Spacious 3-bedroom bungalow house available for rent in North York. 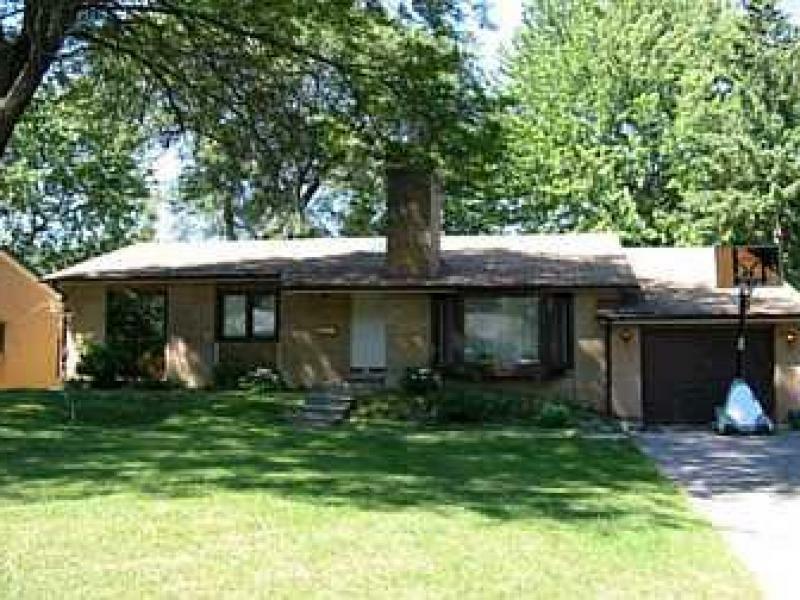 It is newly painted, has a finished basement, 2 full bathrooms and an upgraded kitchen. The house is conveniently located to public transit, school, shops and restaurants. Available immediately - $ 2,500.00. Tenant to pay own utilities and responsible for the lawn maintenance. For inquiries, please contact Prudential Property Management Ltd at 416-390-9911 or info@ppml.ca.